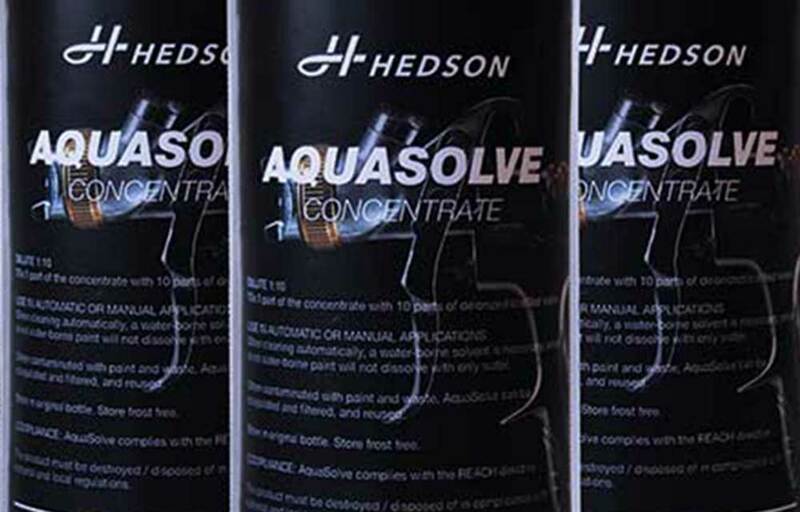 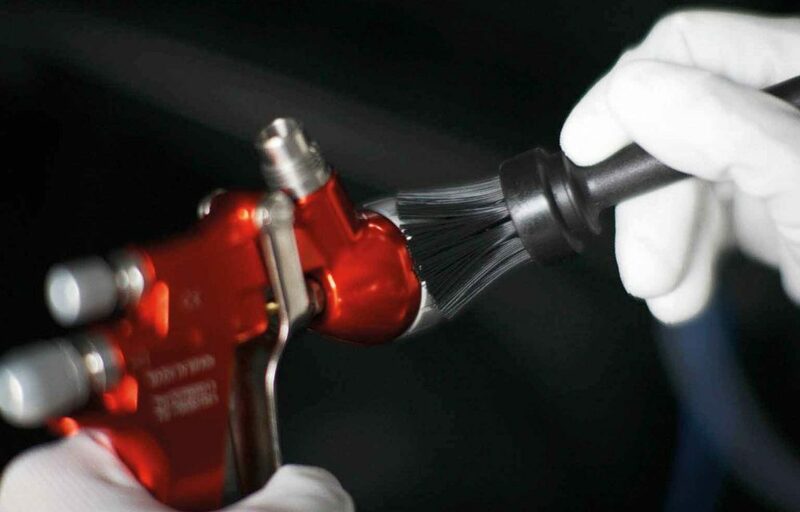 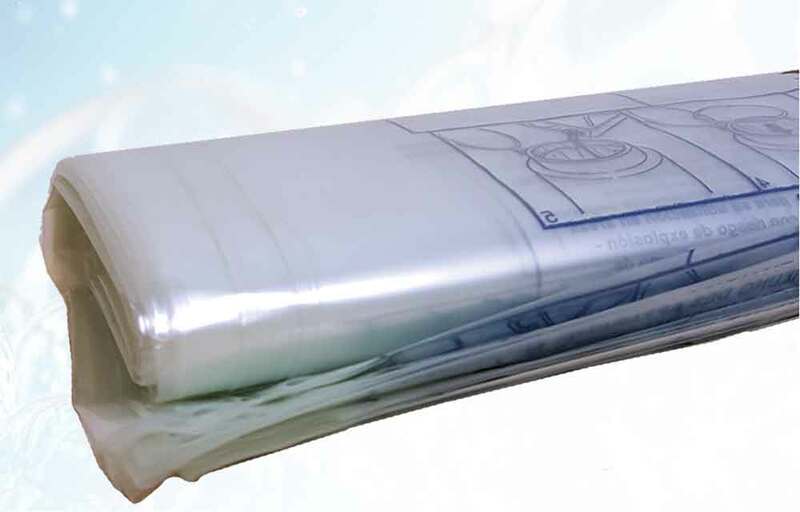 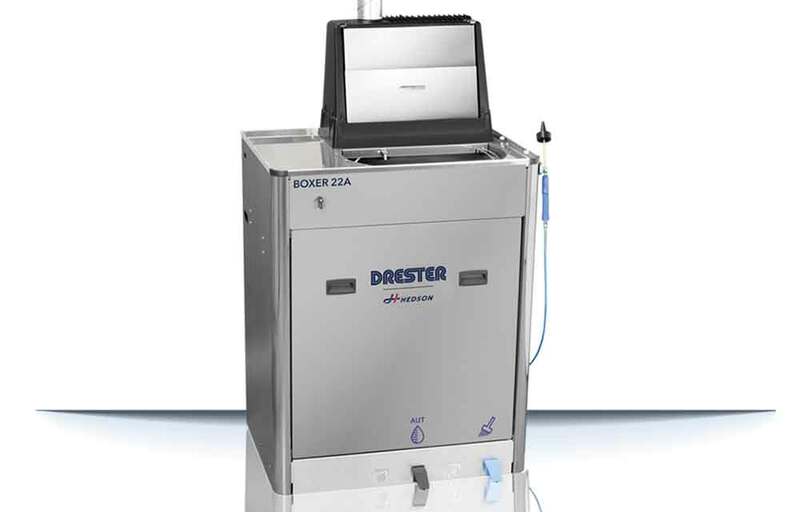 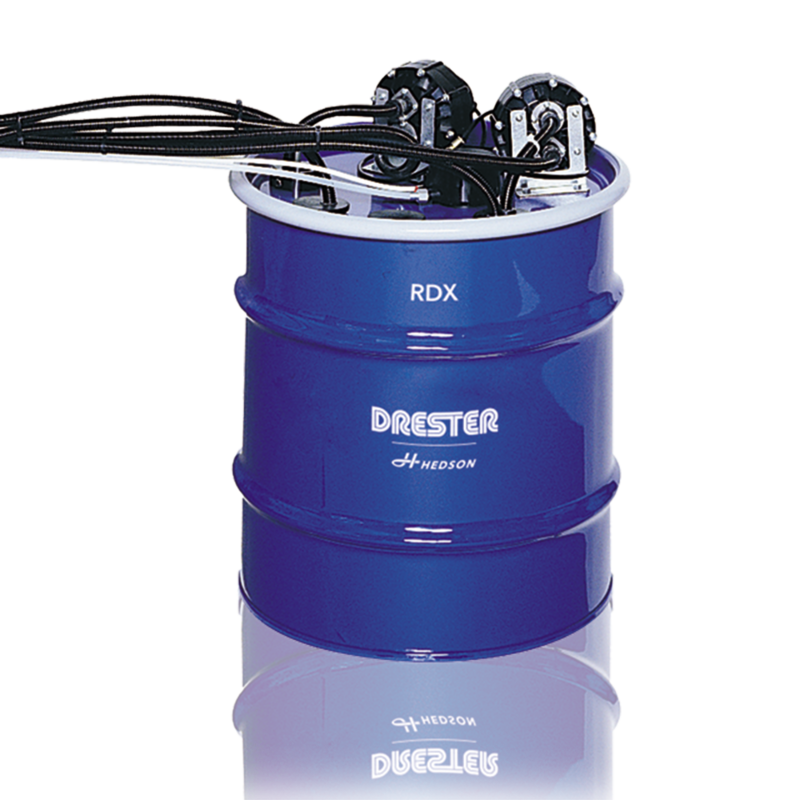 The Drester RDX is a docking unit in the Drester Dynamic Triple with an overflow protection. 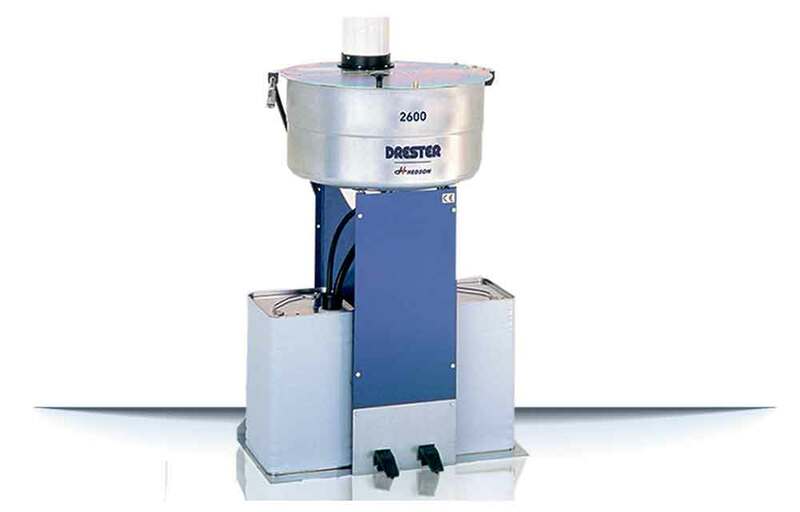 For space saving in the workshop, the docking unit can be placed inside the gun cleaners of the Drester Boxer series. 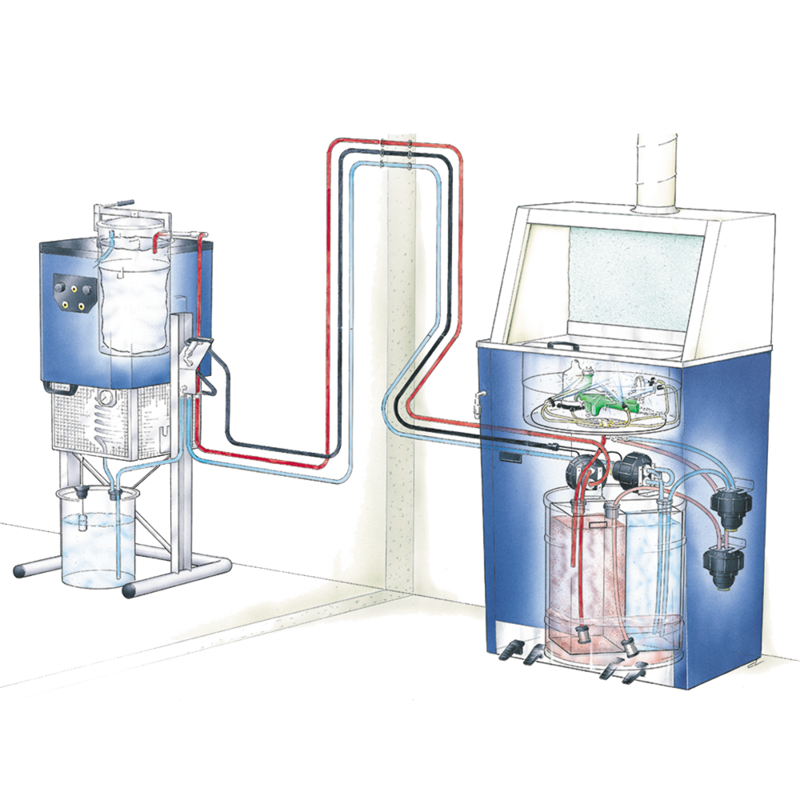 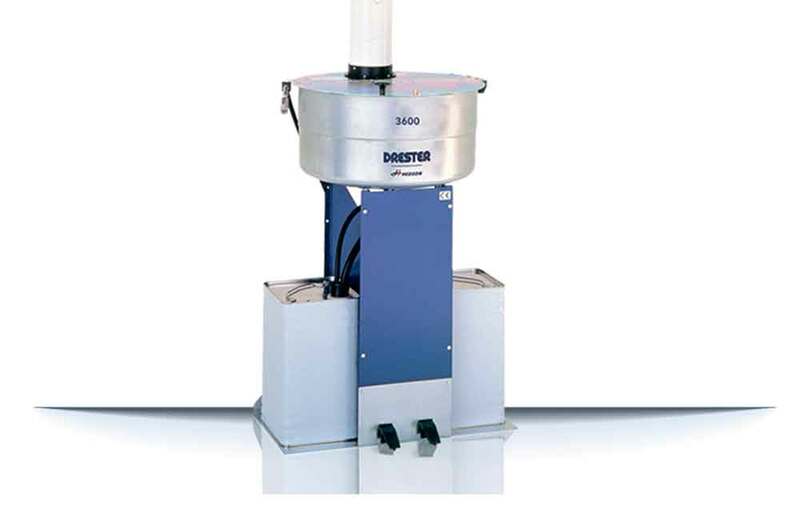 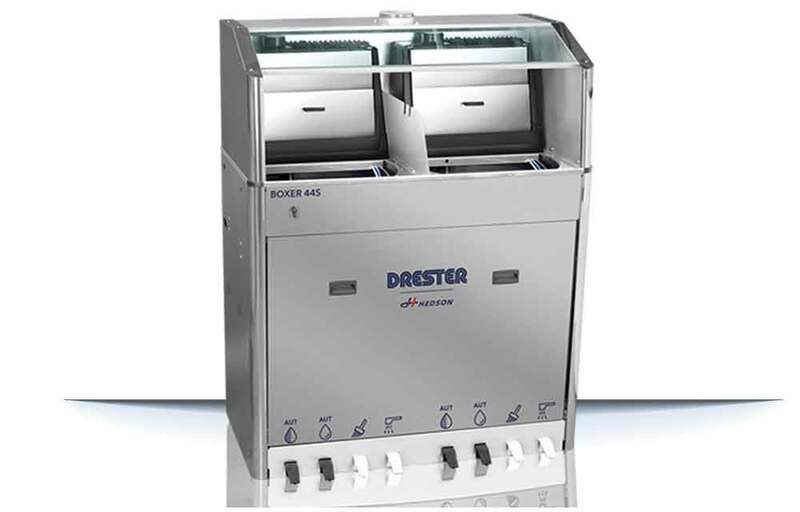 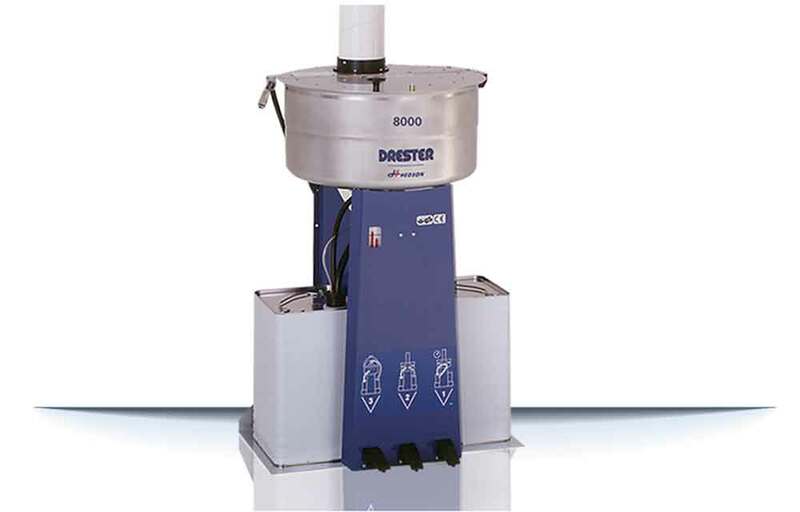 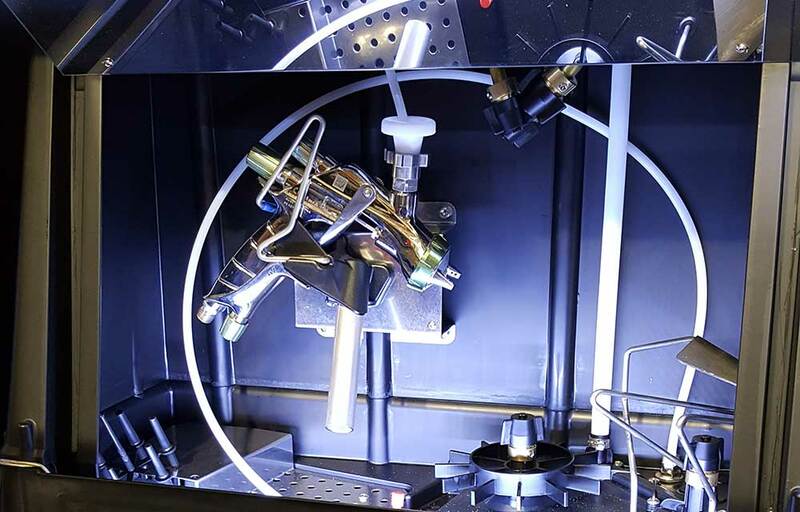 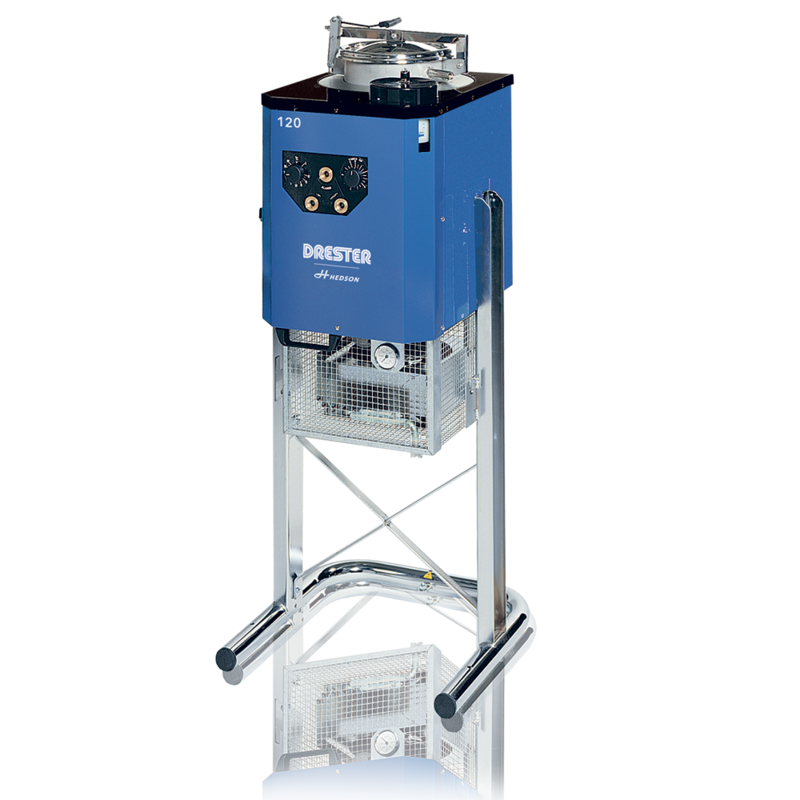 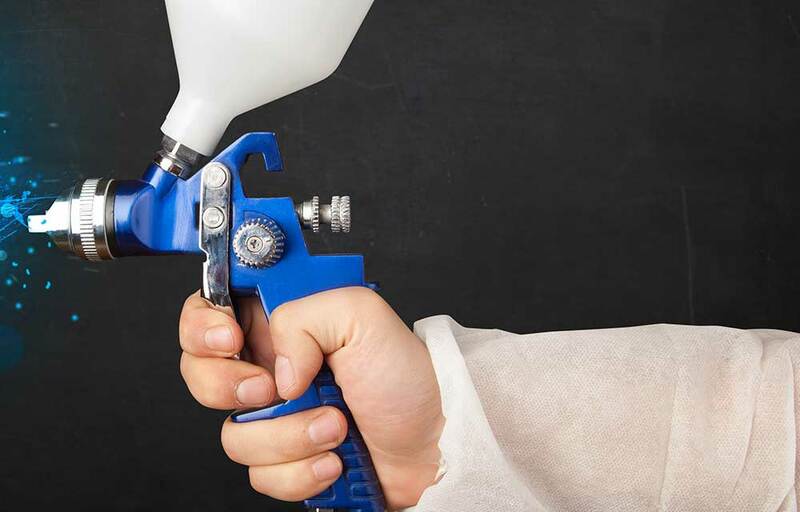 The Drester 120 is a solvent recycler in the Drester Dynamic Triple and is a well proven product sold in vast numbers worldwide. 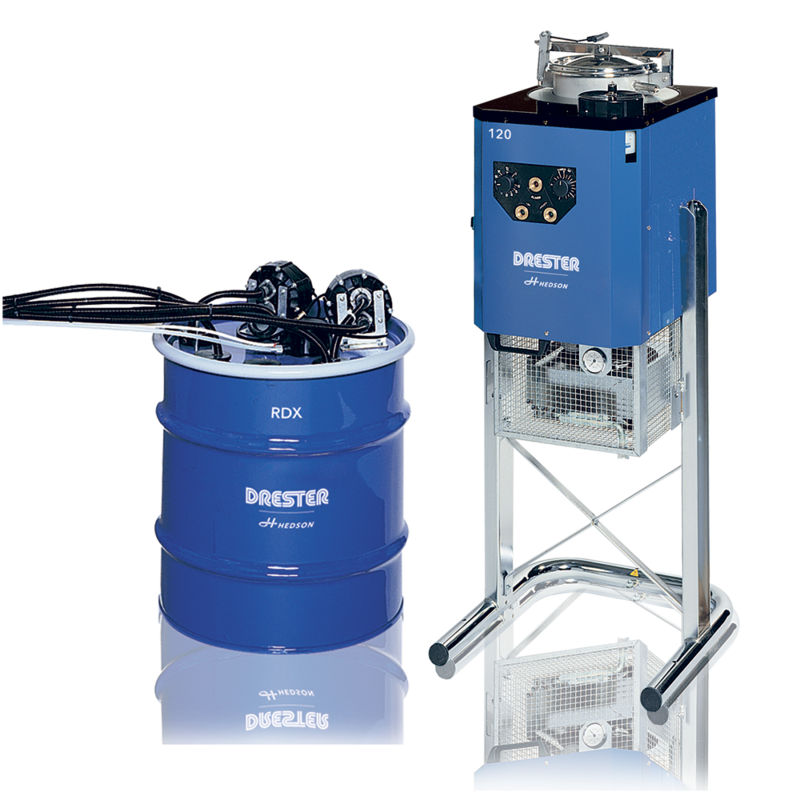 The recycler can also be used as a stand-alone product.